How the adaptation of urban areas and their surroundings requires the consideration of many factors and drivers, including their interactions, is the subject of this in-depth analysis by the Climate Service Centre Germany (GERICS). In addition, the authors point out that although effective adaptation measures are known, such as the preservation and expansion of green areas and water elements or the use of climate-sensitive construction materials, there is often still a gap between the approaches in theory and in practice, owing to administrative barriers and a lack of understanding. 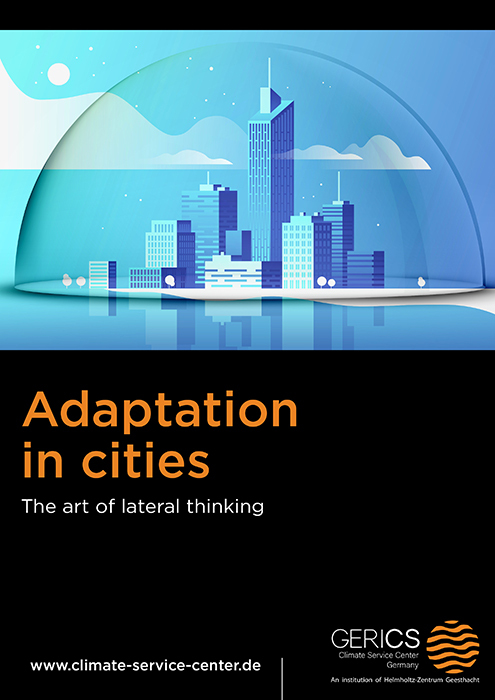 I hope you enjoy reading these and many other fascinating insights that this analysis offers around climate adaption in cities today.